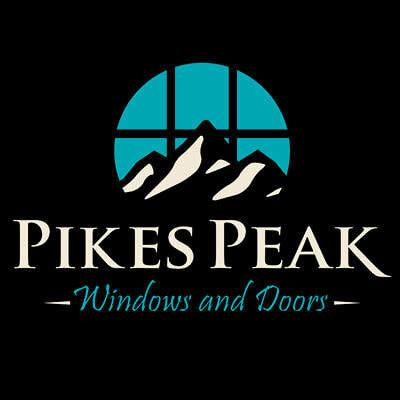 Contact Pikes Peak Windows and Doors Today! Please use the form below to email us. We will respond quickly.